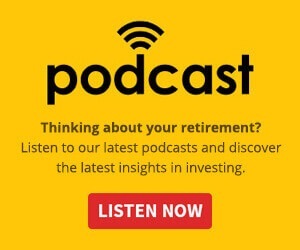 In this episode of the Nest Egg podcast, Gopi Karunakaran, portfolio manager for Ardea Investment Management, speaks with host David Stratford about the current spotlight on the fixed income markets and provides some top investment tips you can add to your portfolio and the way you invest. Gopi gives a real breakdown into the theme of the total investment market across how portfolios can potentially become unbalanced, and for investors who are too heavily weighted in equities, you could be taking on more risk than you had originally hoped for. We highlighted the reality of a new age of how the market has dramatically shifted since the GFC and covered the topical question of when fixed income also might not fully protect you when we enter a market downturn. 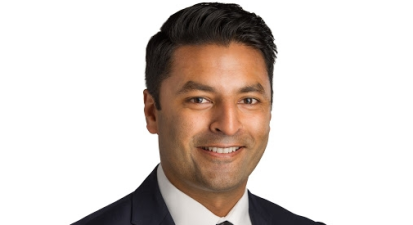 Gopi also gives us his thoughts on how fixed income could be used as a foundational platform to open the doors of creating a broader and much more diversified portfolio inclusive of other assets for 2019. To dive deeper into Gopi’s insights and to follow Ardea’s investment philosophy, you can visit them here. Thanks Gopi, for sharing your insights with the Nest Egg podcast team!